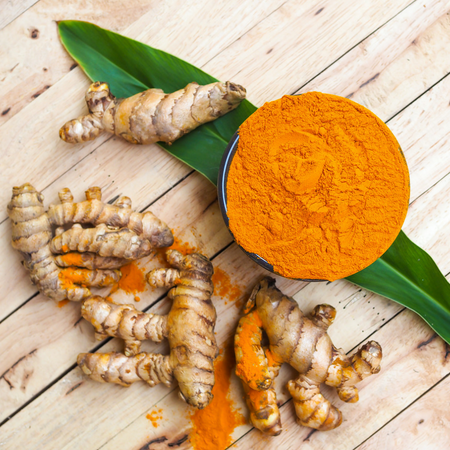 Modern research tells us that turmeric contains a compound called 'curcumin' that is responsible for it's desirable health benefits. We are able to isolate this compound and ensure that our formula includes a standardized amount of 95% curcuminoids for maximum benefits. Great product! Bought this while travelling around California from a supplement store in LA, as well as BN Labs ashwagandha and glucosamine products and hugely reduced my everyday pain and discomforts! I have had back issues from a pars defect and slipped discs etc, plus various other aches and pains from pushing my body too hard in my younger years of training. This product, along with the others massively reduced my aches, pains and niggles within a few weeks! I was very happy! I ordered this after a coach at my Crossfit gym recommended this for my joints. I'm getting older and I work out 5 days a week so my knees and elbows were feeling it. I ended up going with this brand because I already use their probiotics as well and was pleased with the results. I am definitely noticing less pain and discomfort already and I haven't even finished my first bottle. I will reorder when I run out for sure! This actually works! I have been having lots of pain in my hip joints, and have found exercises and supplements that helped a bit. But this has made me almost pain free!!! I can get up from sitting for long periods and walk again like I used to. It had become difficult to walk for a while after sitting. I love this product and have recommended it to my family and friends! Thanks for such a clean, real product! Fueling our bodies with intention is an important part of self-care. That's why when BN Labs formulates a product, we start with specific unmet nutritional needs. We then develop solutions backed by over three decades of scientific nutraceutical research passed down through generations in our founder's family. Our formulations are developed on a foundation of scientific knowledge about nutrition and the way that our bodies work. We continually strive to improve our formulations with cutting-edge neutraceutical science and clinical studies. 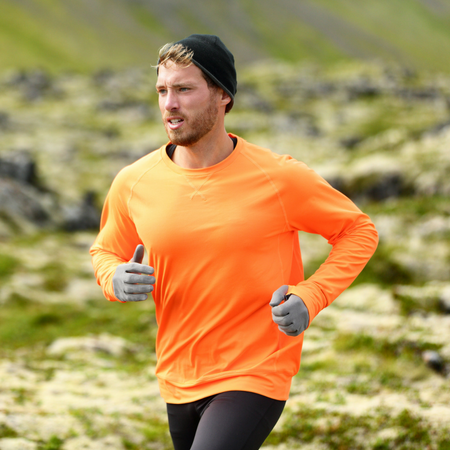 All of our products are certified drug-free by leading anti-doping agencies. We spare no expense when it comes to quality. We source our whey protein directly from USA-based farms that our team personally frequents to ensure that quality standards are being upheld. Our vegan product ingredients are carefully vetted to ensure they adhere to CCOF Certified Organic standards, and serve a purpose in a balanced diet. We proudly stand behind the efficacy of our products and 100% satisfaction guarantee. If you are not satisfied with our products for any reason, we'll send you a full refund. Achieving your health and fitness goals is a challenging and rewarding journey, and BN Labs is here to support you along the way. 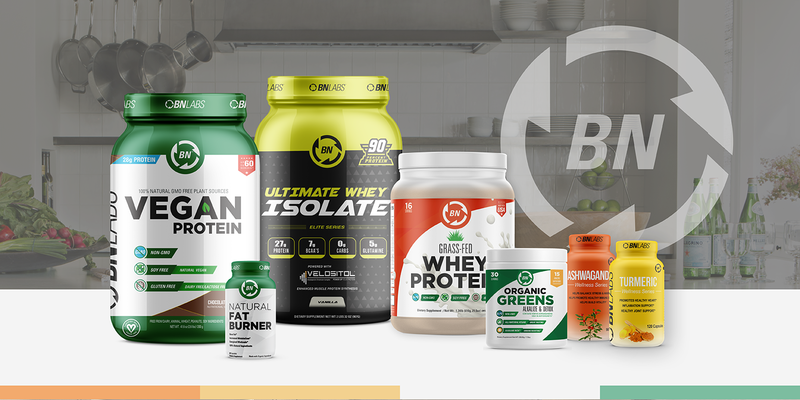 BN Labs was founded on scientific knowledge acquired over more than three decades of clinical research and development by world renowned nutraceutical manufacturer British BN Labs, our founder’s family-owned business. In 2012, our founder created BN Labs to bring his passion and deep knowledge of nutraceuticals to the sports nutrition space. 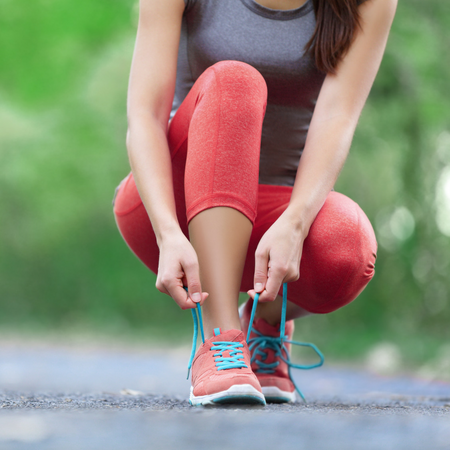 Each of our highly specialized products are designed to provide you with exactly what you need to achieve your health and fitness goals. All of our products are designed with purpose, to meet a need - nothing more, nothing less.